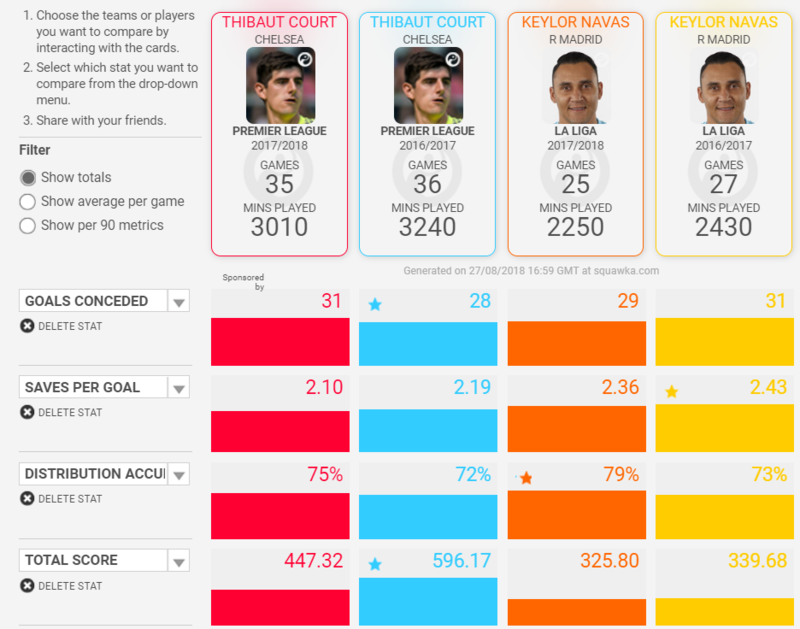 Home Analysis Player Analysis Is there even a debate to be had over Courtois vs Navas? Is there even a debate to be had over Courtois vs Navas? We are now three competitive matches into Real Madrid’s 2018/19 season and there is one main talking point that seems to be overriding all others right now. Who should be starting in goal for Julen Lopetegui? Thibaut Courtois was paraded as Madrid’s big summer signing (so far) but we are yet to see him start a game with Navas playing in the European Super Cup match vs Atletico and the two La Liga games so far. 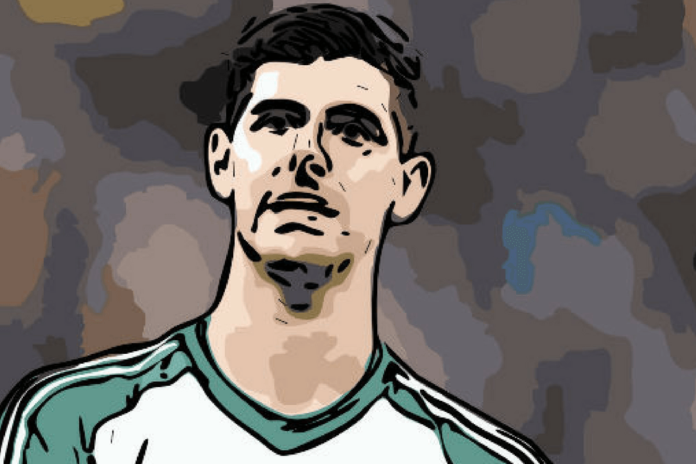 Many people would have expected Courtois to be starting straight away, but Lopetegui has put his faith in the Costa Rican to date, possibly showing the keeper some loyalty considering he has played all but one season at Madrid with his position under some kind of threat as Real linked themselves to David De Gea on a permanent basis. But, who is actually the better goalkeeper? That is a subjective question to say the least, so using Squawka we are going to compare both shot-stoppers and take a look at some key statistics from the last two seasons. As you can see above, we are comparing Courtois in the English Premier League over the past two seasons to Keylor Navas in La Liga over the same duration. We are not taking into account European Champions League matches at this point. Navas, playing far fewer games than Courtois, conceded 29 and 31 goals in the last two seasons – an almost identical tally to Courtois who played almost ten games more – it is worth pointing out that both Chelsea and Real Madrid had league seasons to forget last season, so the comparison feels valid. Again, Navas made more saves per goal than Thibaut Courtois – making 2.36 and 2.43, more than Courtouis’ 2.1 and 2.19. Their distribution accuracies are fairly similar, yet Navas was the better last season once more. Yet, and this needs some explaining, Squawka have Thibaut Courtois as their clear winner when it comes to the overall scores for both keepers in the last two seasons. Exactly how they have reached this conclusion is hard to work out, considering that the key stats that decipher what makes a good goalkeeper seem to fall in favour of Keylor Navas. Considering Real Madrid have been looking to offload Keylor Navas for the best part of four years, it would be surprising if he did remain the number one goalkeeper for much longer. That said, statistically, he more than holds his own against the Belgian international Thibaut Courtois. 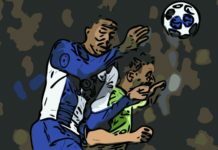 Julen Lopetegui has joined a club reeling from the loss of Cristiano Ronaldo and maybe thinking that making a big change at the opposite end of the pitch might be one thing too many at this early stage and, in Lopetegui’s defence, he does have six points on the La Liga board and Navas has not been at fault for anything. Once the transfer window is closed we might see the change we are all expecting. 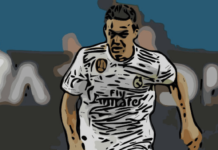 Next articleIs Mariano Diaz just what Julen Lopetegui ordered for Real Madrid? Founder and Editor-In-Chief of the Ronnie Dog Media Group, and therefore RMA, follow me on Twitter.